A highlight of 2011 was a business trip to Pune, 120km from Mumbai and one of the largest cities in India. We were invited out to see this exciting, diverse, fast-emerging and prominent location for IT and manufacturing companies, travelling with architectural photographer Craig Auckland. Whilst there we discussed a number of projects and art directed a shoot with Craig. 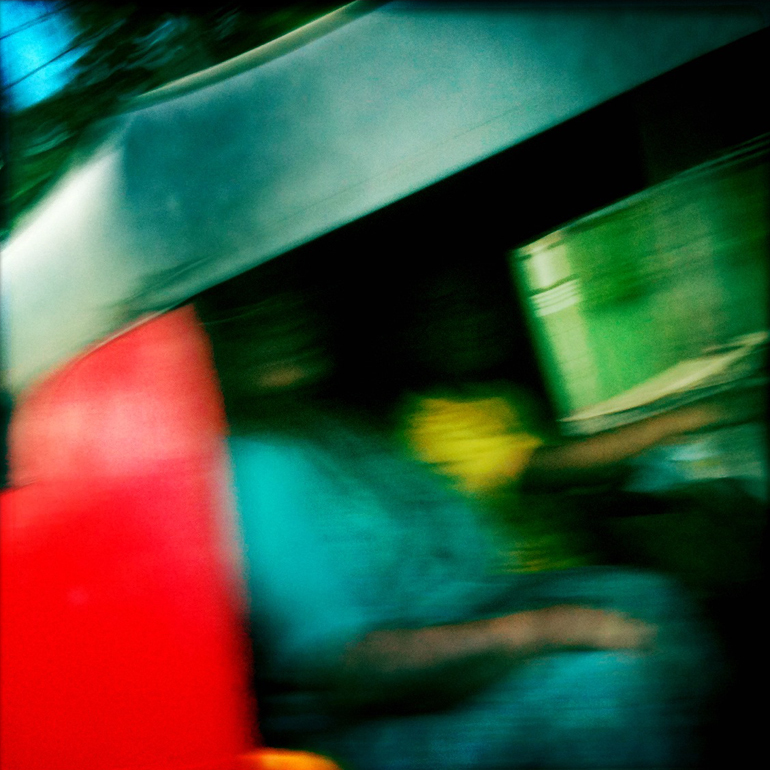 These phone images were mostly taken from speeding cars, on site with our host or at the Gandhi National Memorial. As we’re from Manchester and Leeds, we had no trouble with the 40 degree heat! Lovely people, great prospects.